THIS CLASS IS HANDS ON! 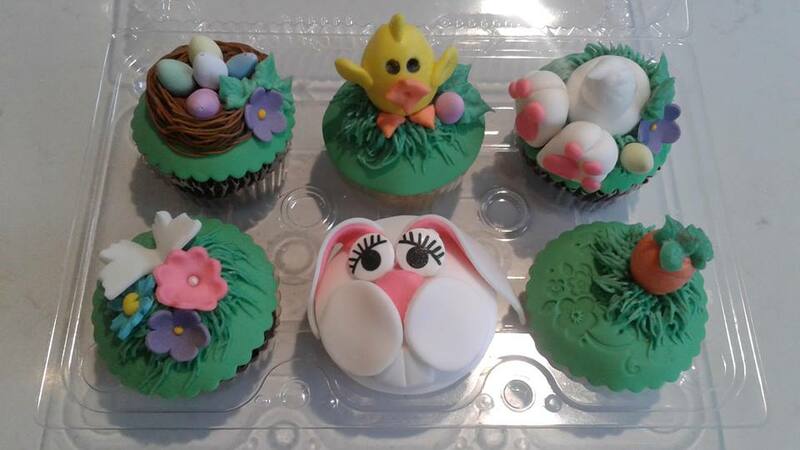 Easter is such a nice time of year and to celebrate, we are offering this amazing three-hour class where students will learn how to make beautiful cupcakes from scratch and decorate them with butter cream AND fondant. Natalia is a wonderful teacher and her passion is decorating! She will walk you through all the steps to perfect these cupcakes so that you have something beautiful to take home. Your friends won’t believe they are home-made! Learn how to make the cupcakes from scratch, how to prepare and use a decorating bag, how to roll and shape fondant, and decorating techniques. Students will go home with 6 beautifully decorated cupcakes, time dependent. PLEASE BRING PLASTIC CONTAINER OR CUPCAKE CARRIER.